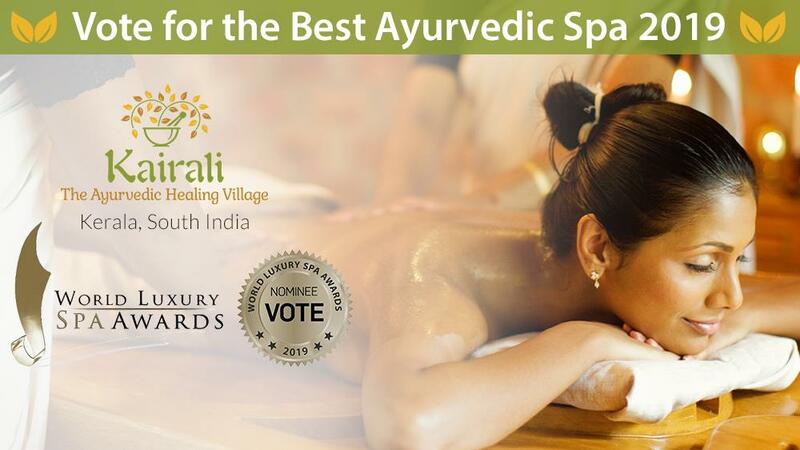 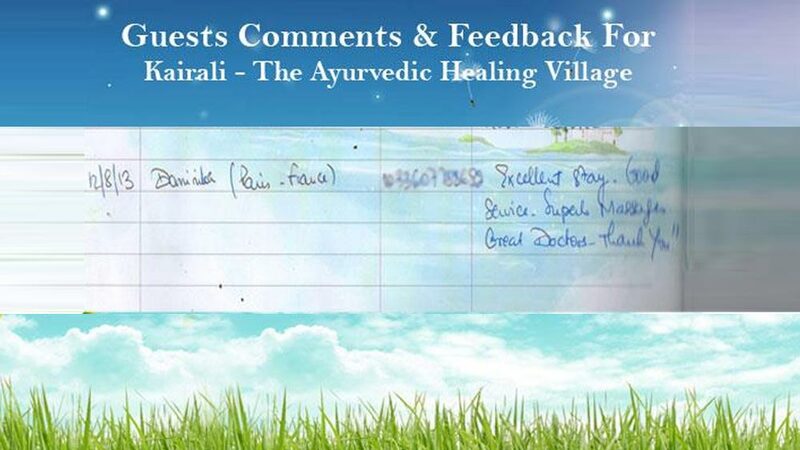 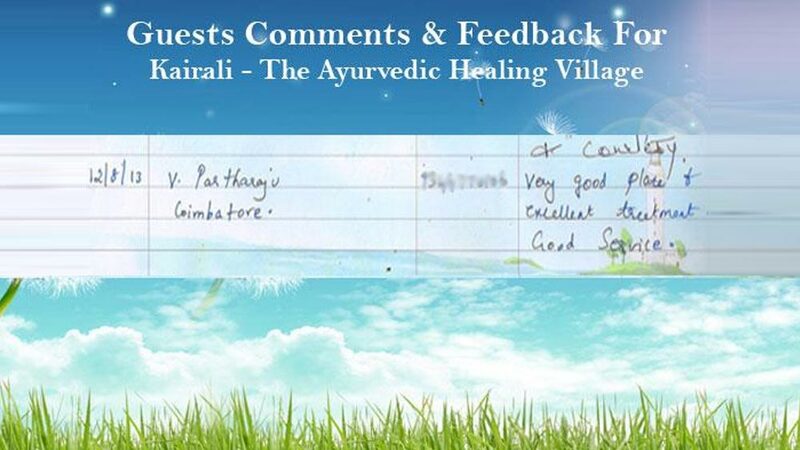 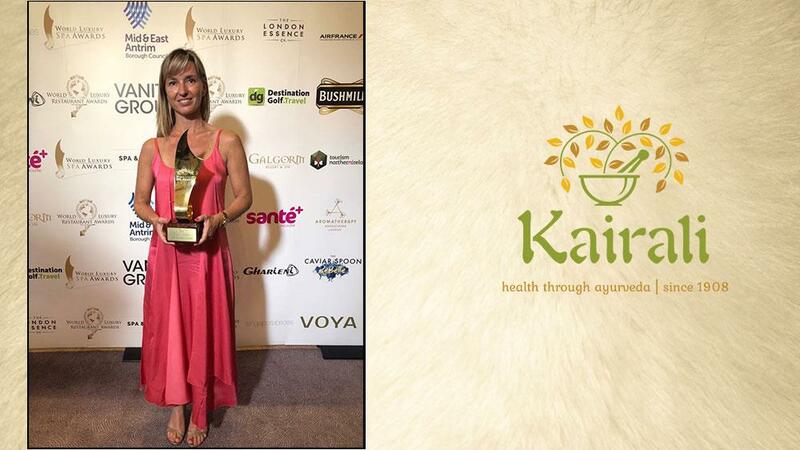 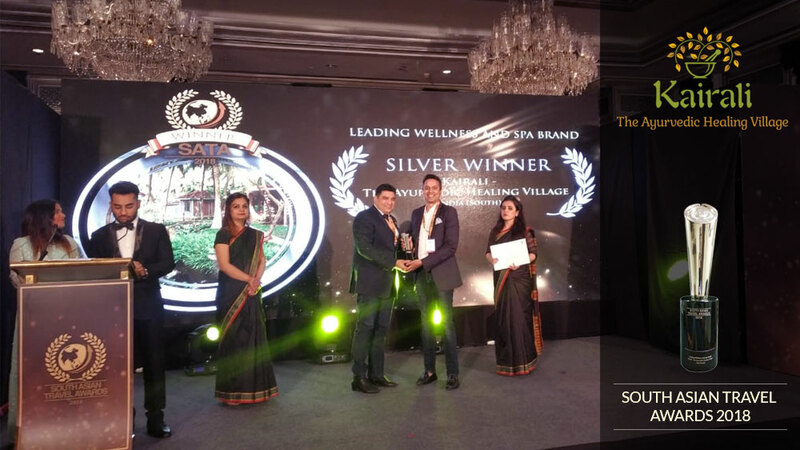 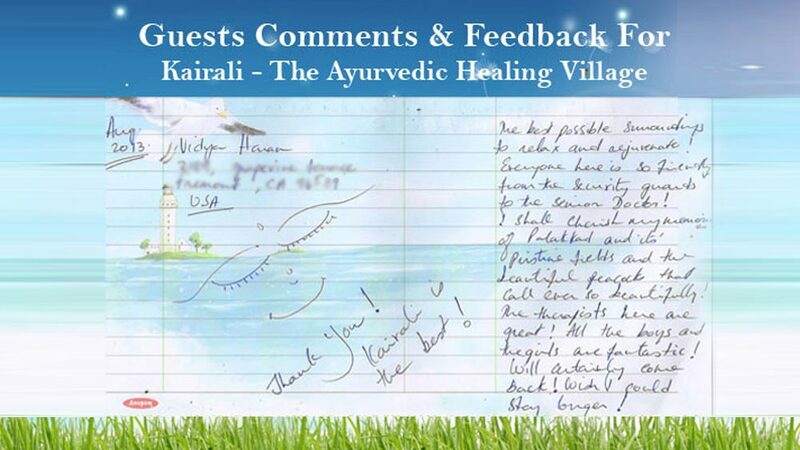 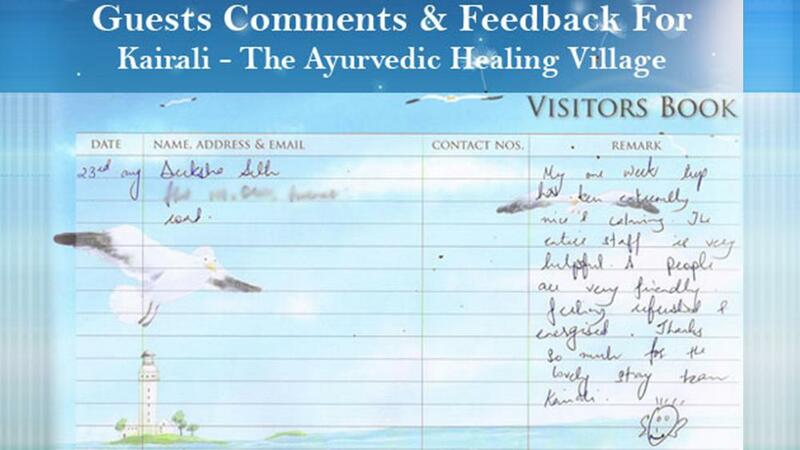 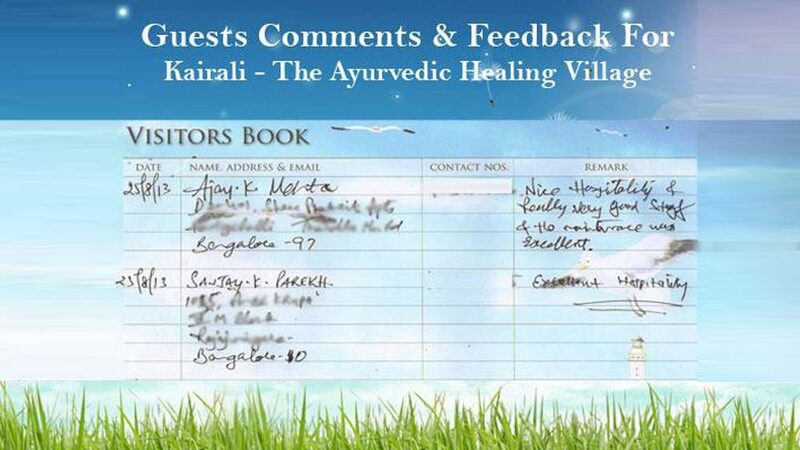 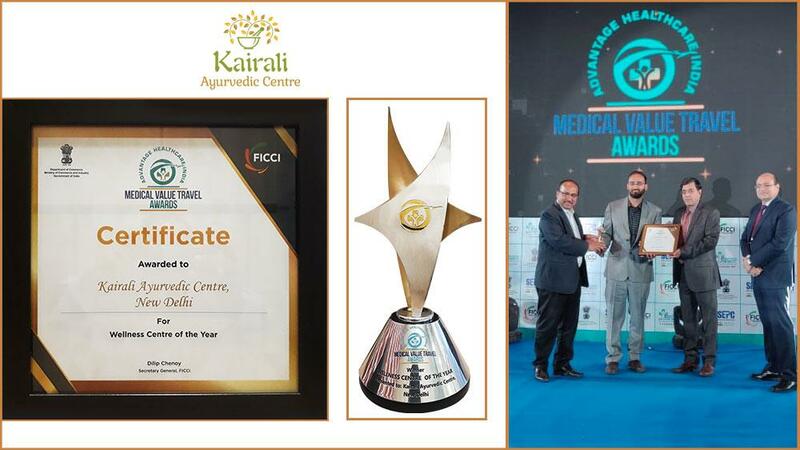 Kairali-The Ayurvedic Healing Village awarded the Best Ayurvedic Medical Tourism Destination, 2018. 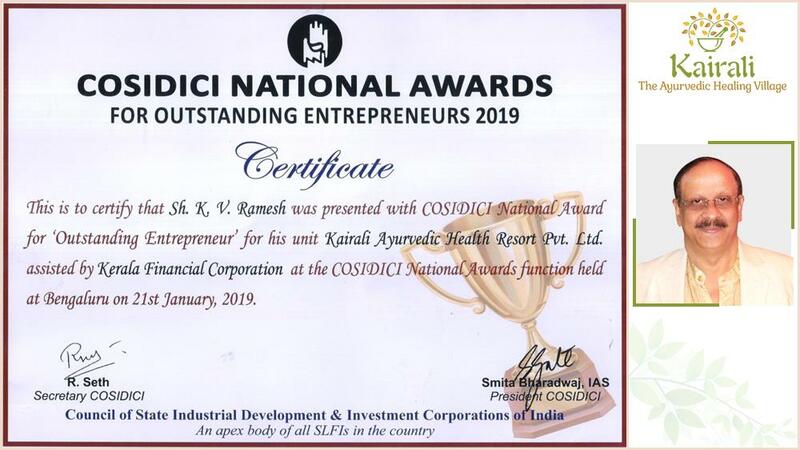 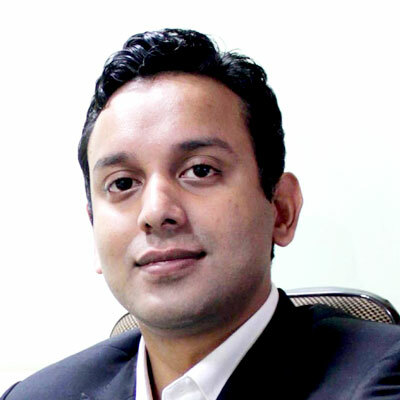 Assocham, also termed as the fountainhead of knowledge for Indian Industry is a significant name when it comes to the emergence of new age Indian corporates. 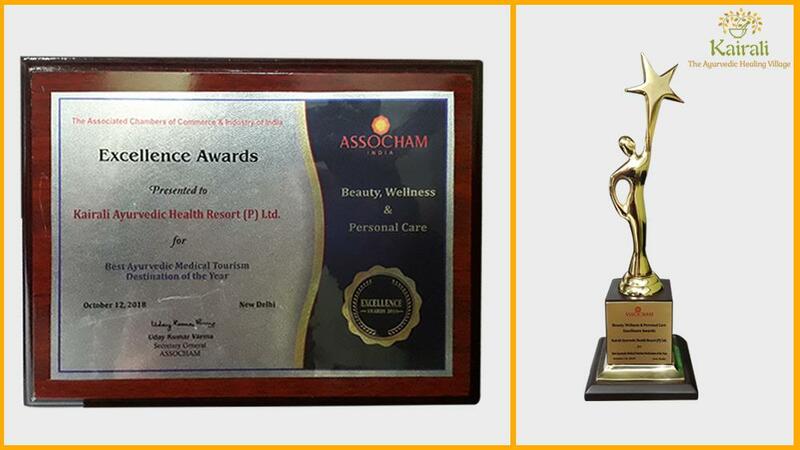 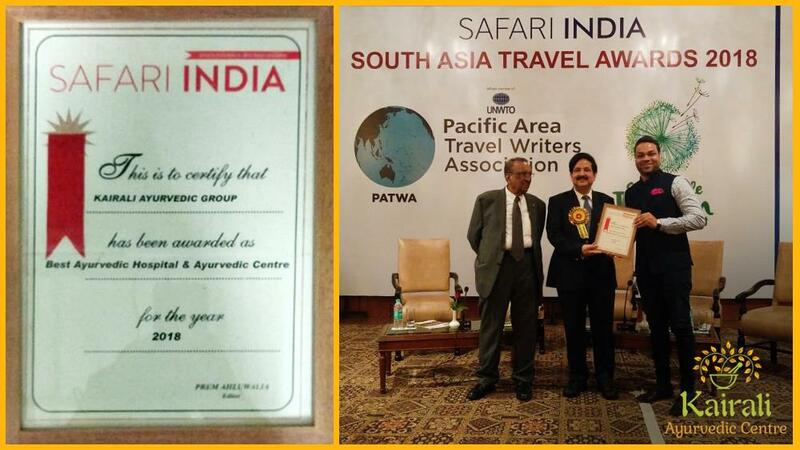 Assocham, this year, awarded Kairali-The Ayurvedic Healing Village as the Best Ayurvedic Medical Tourism Destination of the Year. 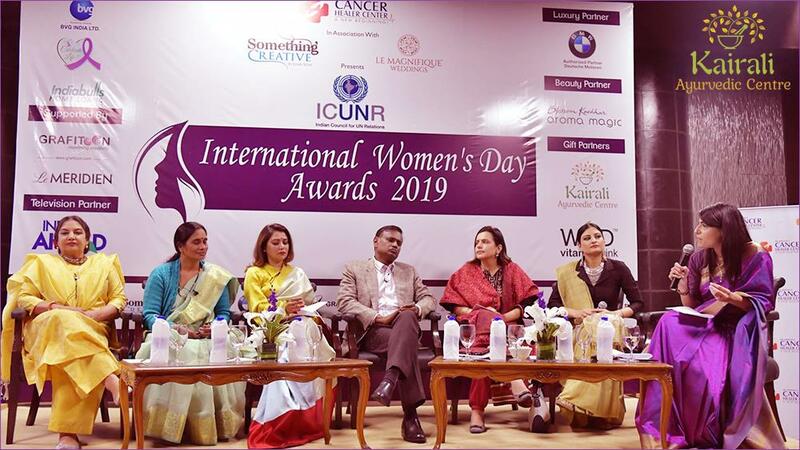 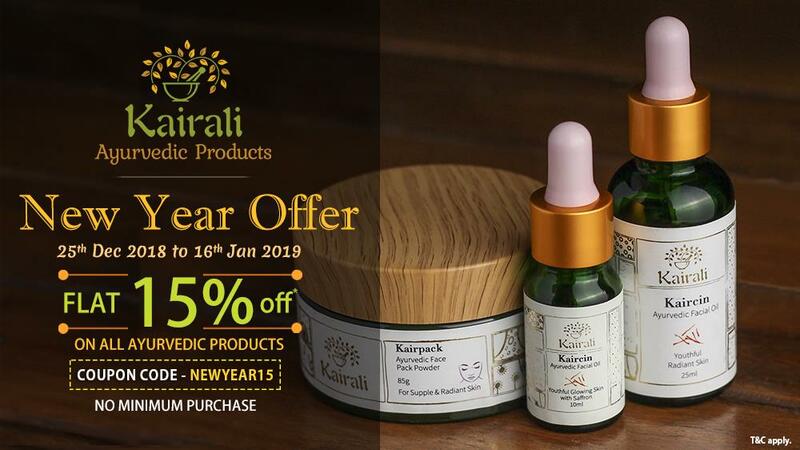 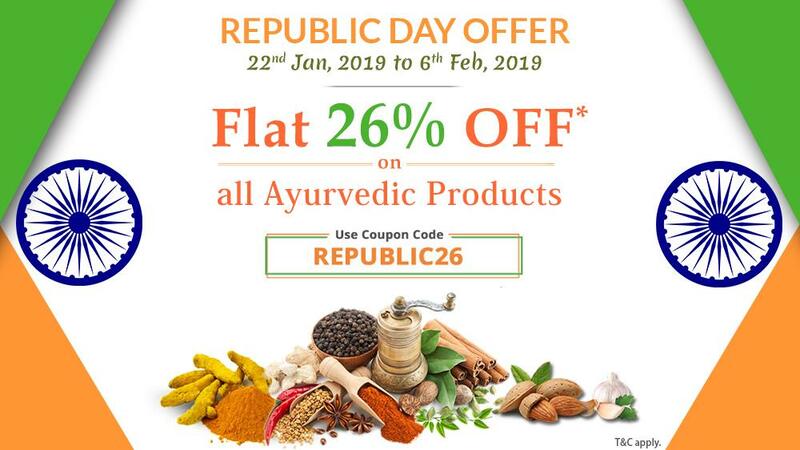 Kairali Ayurvedic Group, formalised long after the realisation of preserving the true essence of Ayurveda in the year 1908, had set into the journey of preaching the knowledge and principle of Ayurveda. 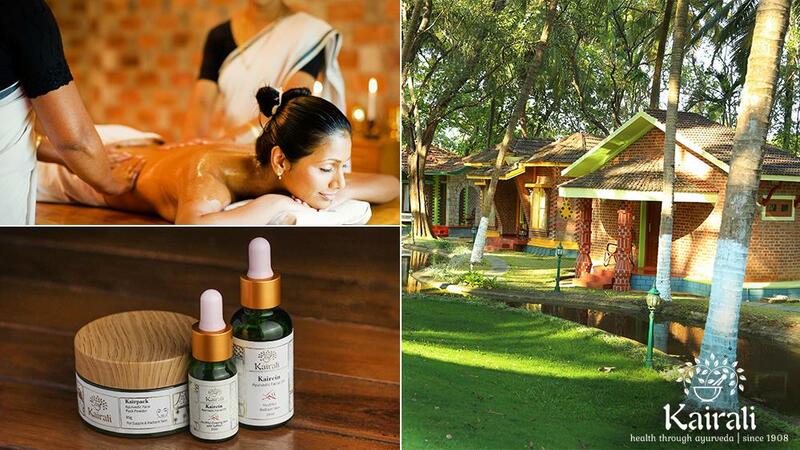 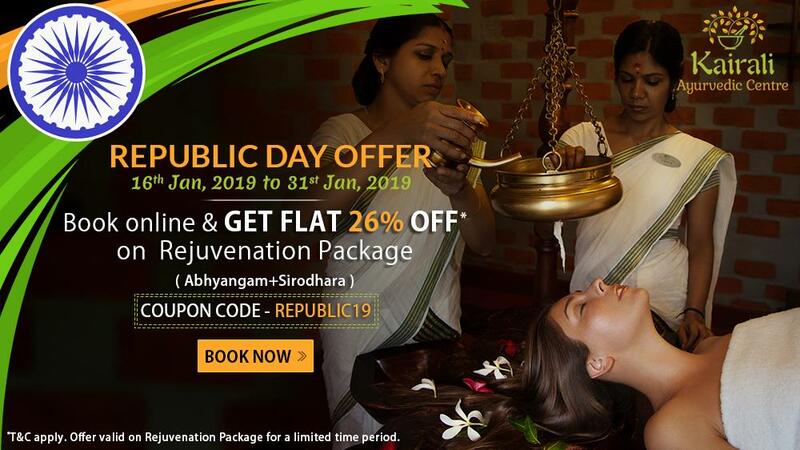 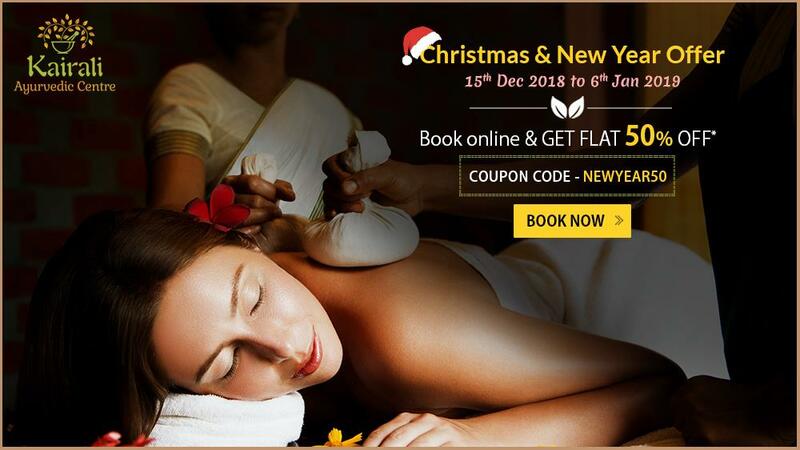 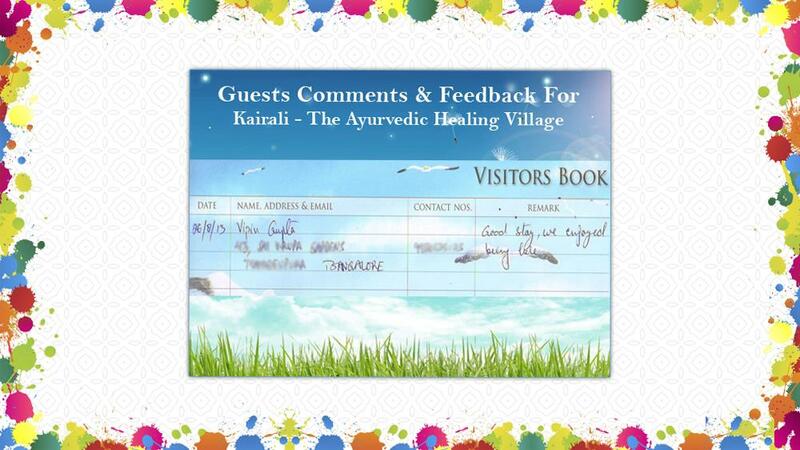 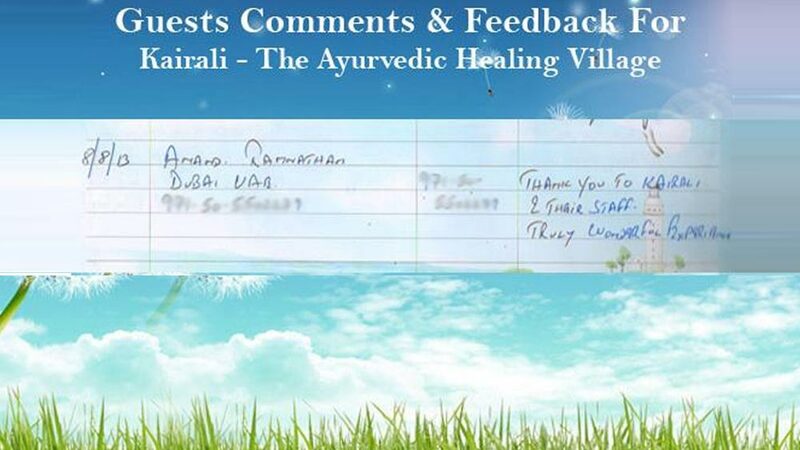 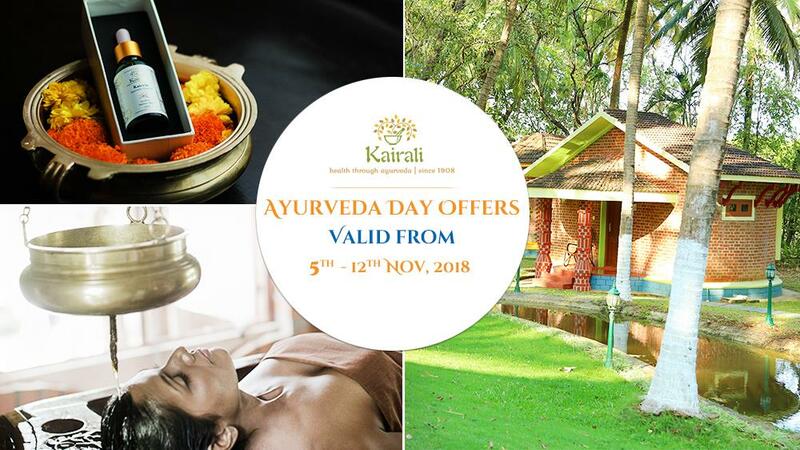 Delivering authentic Ayurvedic services, Kairali-The Ayurvedic Healing Village is a home to travellers and enthusiasts who have a keen interest in learning and practising the age-old discipline of Ayurveda. 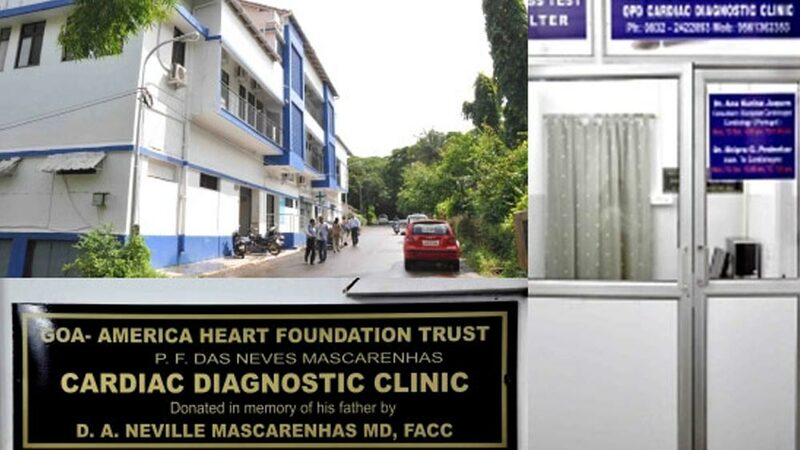 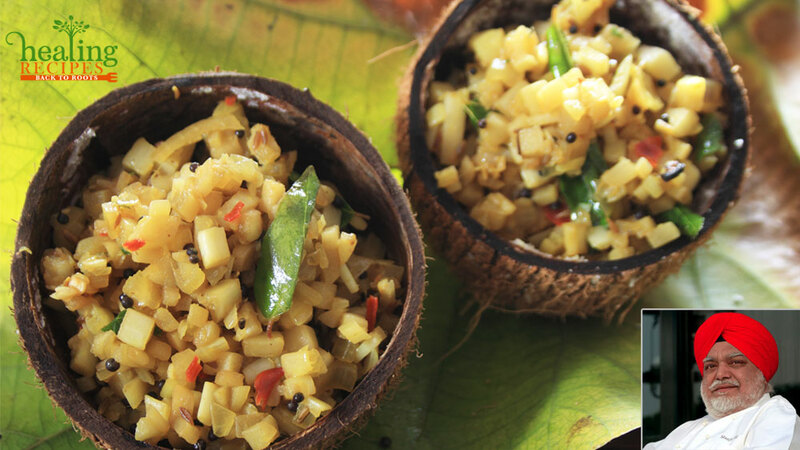 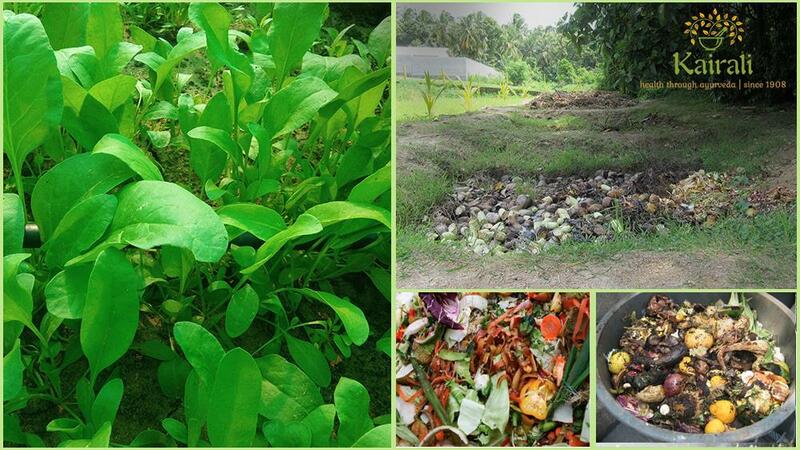 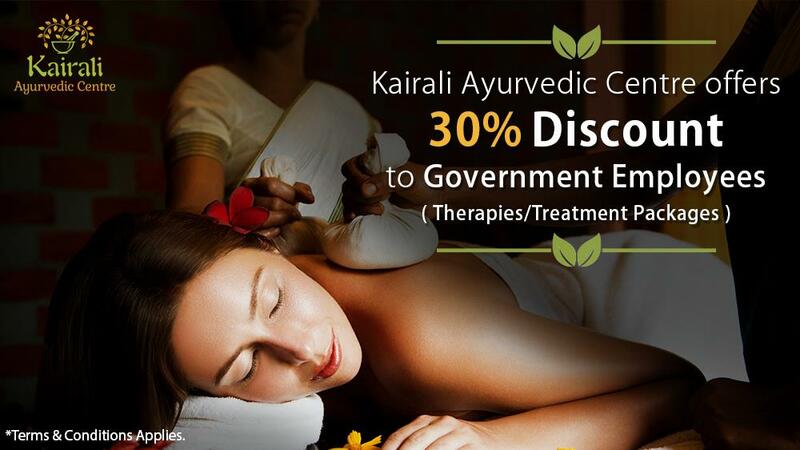 It is located in the Palakkad district of Kerala. 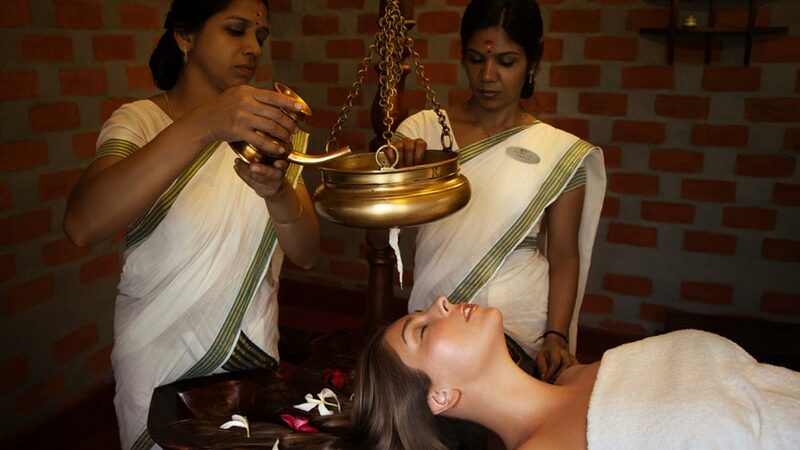 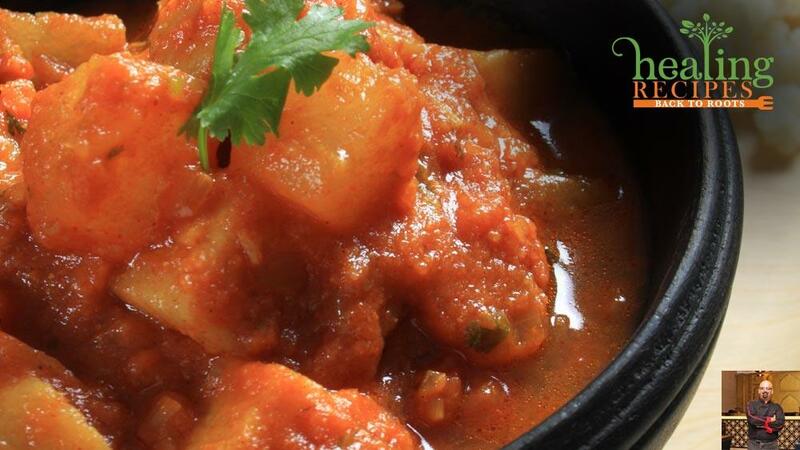 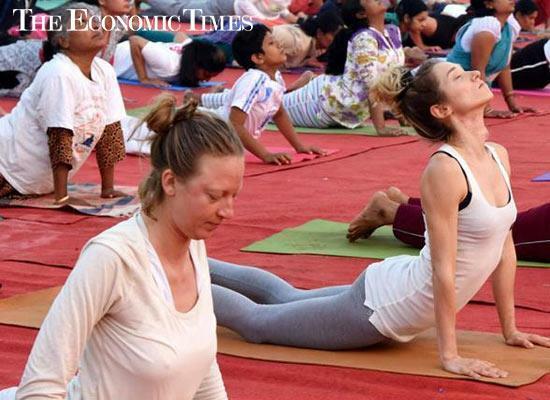 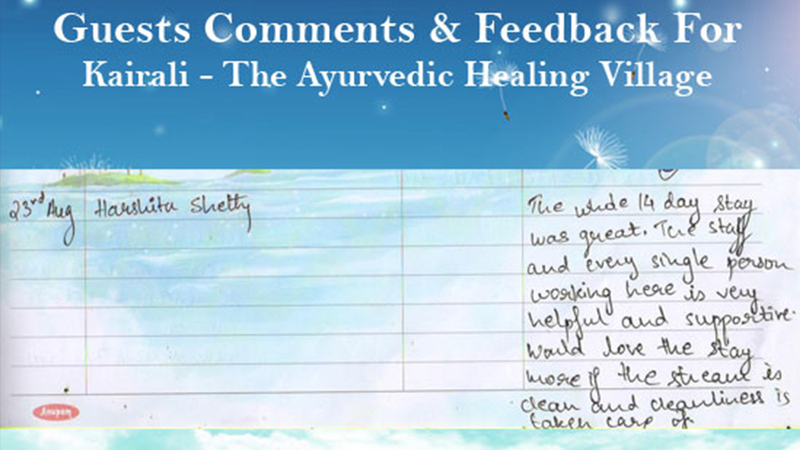 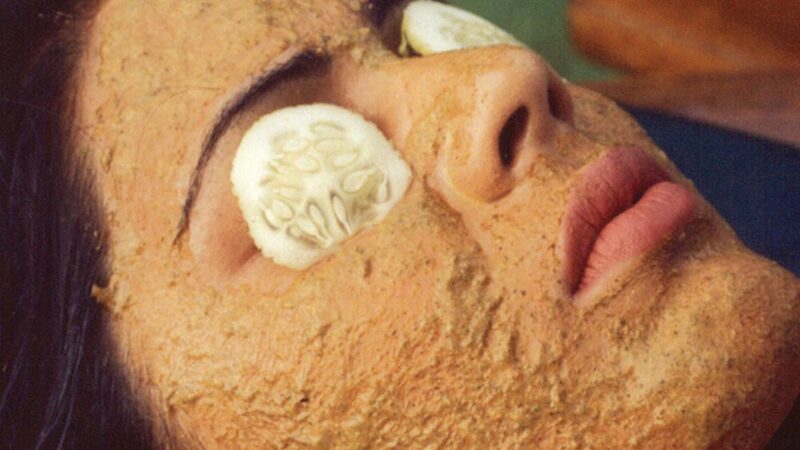 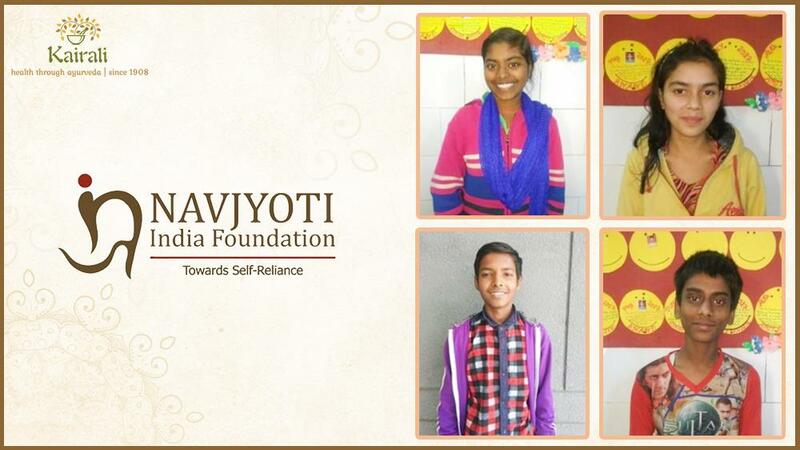 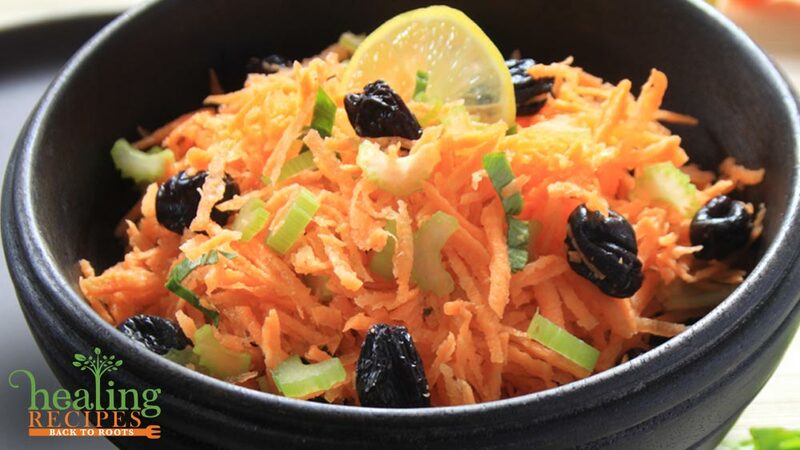 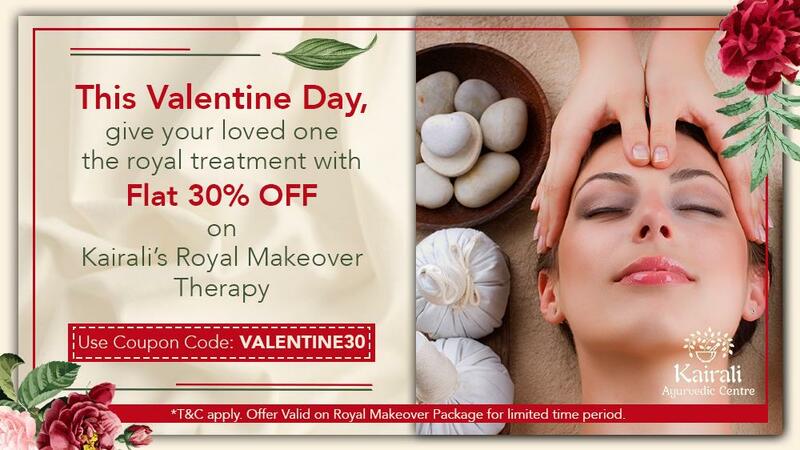 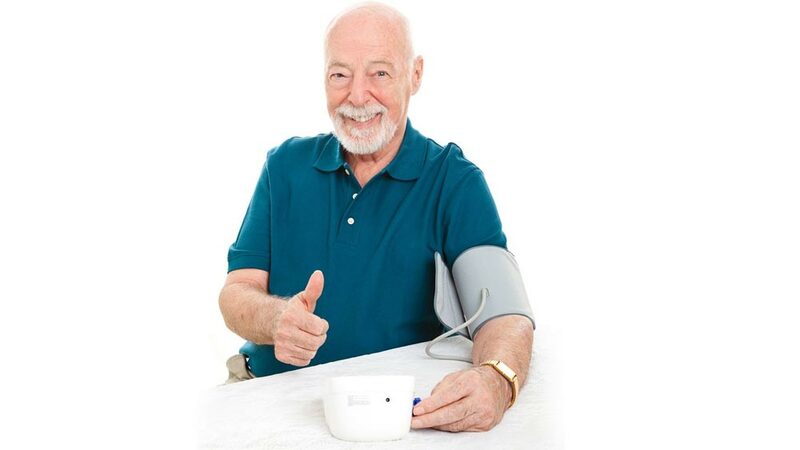 This Ayurvedic hospital helps patients all over the world to cure their health-related issues with the help of Ayurvedic treatments and therapies. 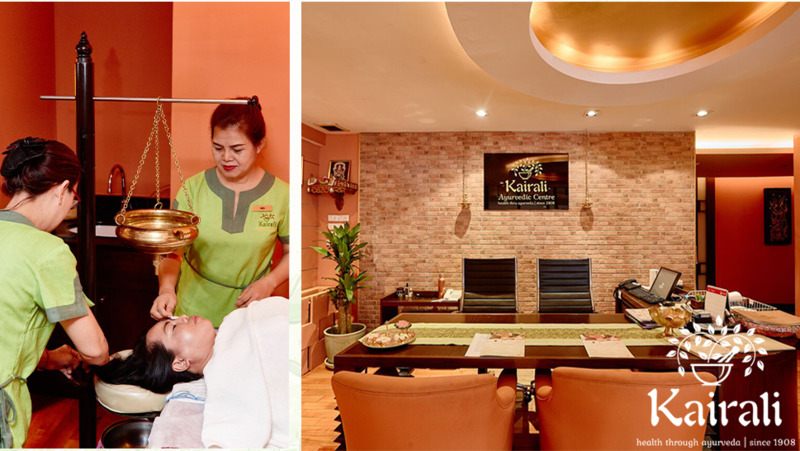 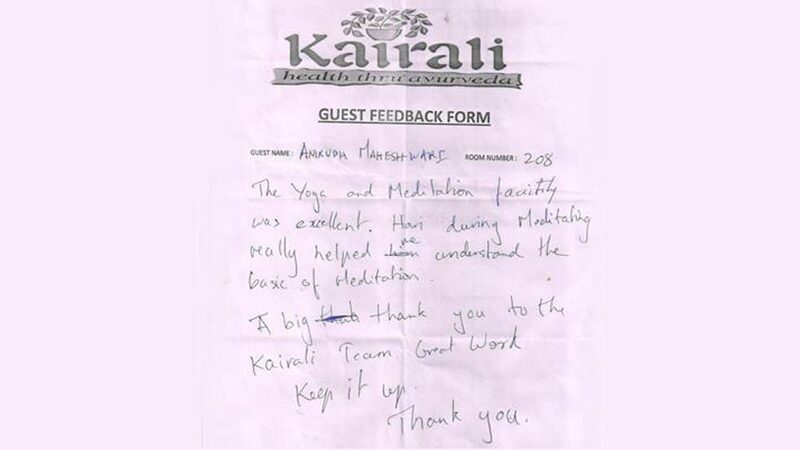 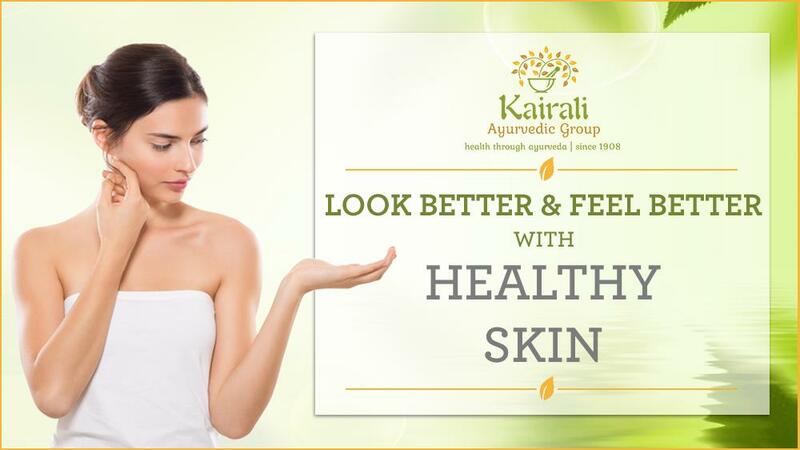 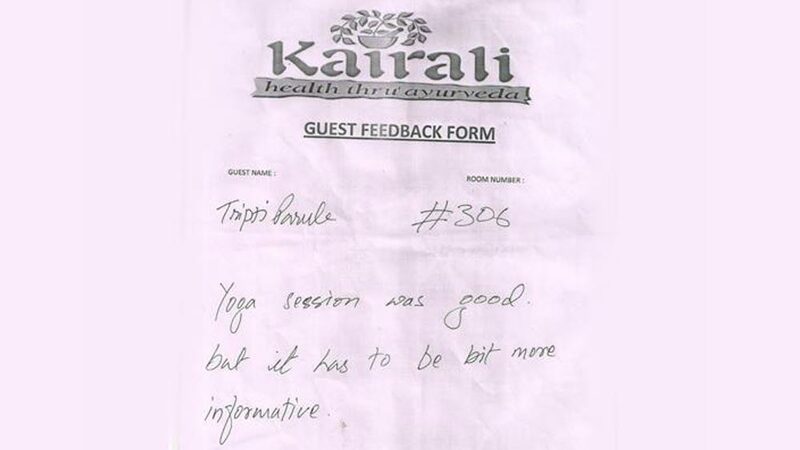 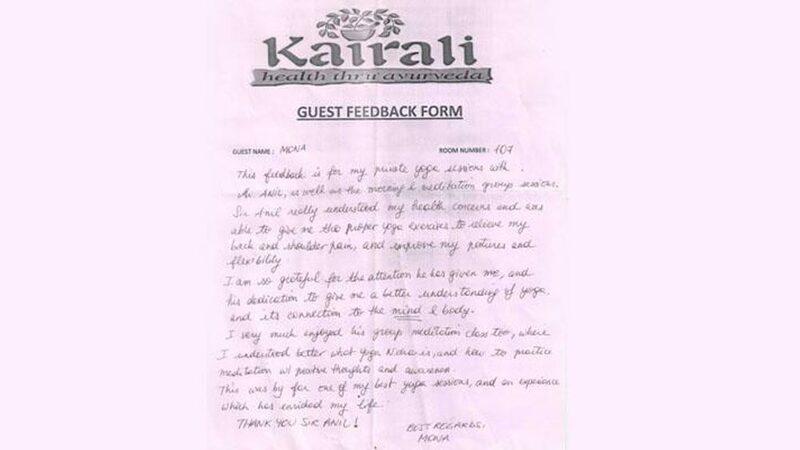 Kairali is not only a perfect haven to relax, recuperate and detoxify but also is a treatment centre that treats all health-related issues in a natural way. 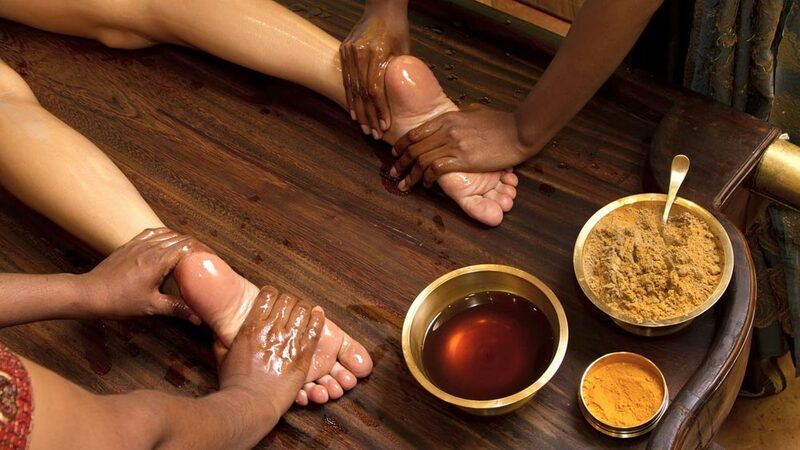 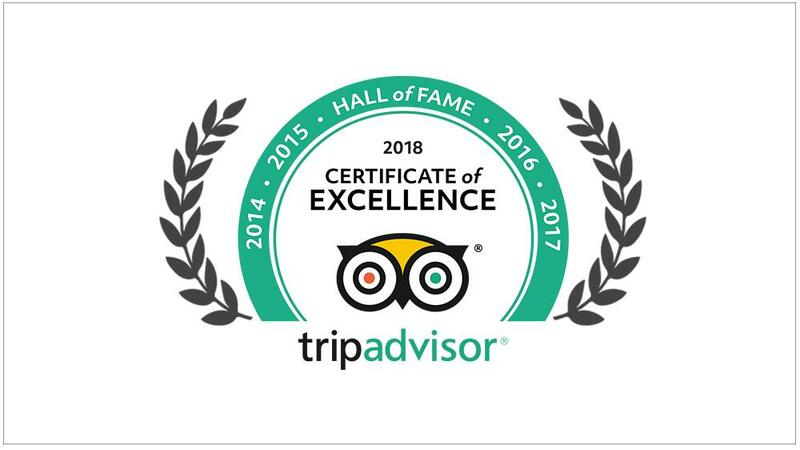 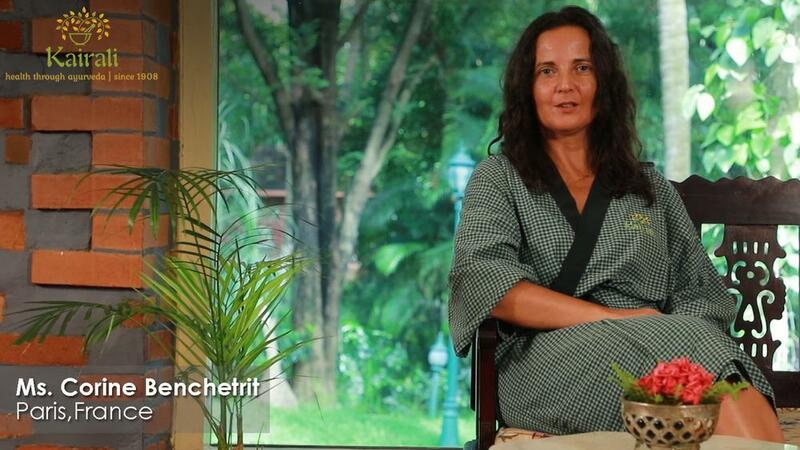 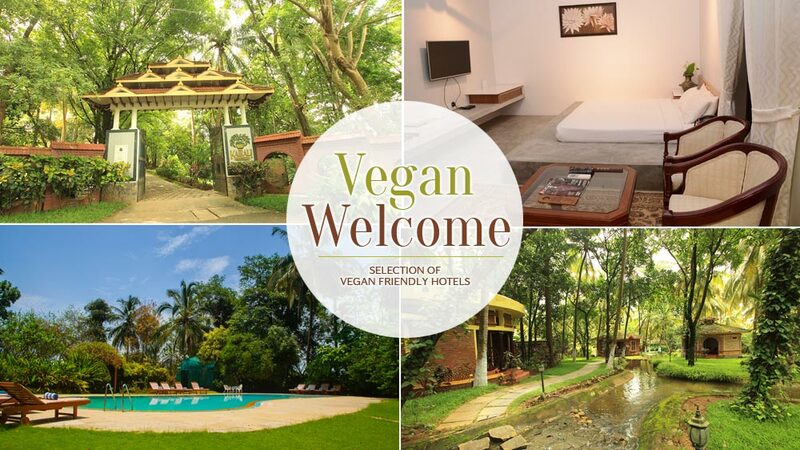 The hygiene and cleanliness policies that this healing retreat follows makes it one of the most trusted and the most well-accepted tourist destinations in the world. 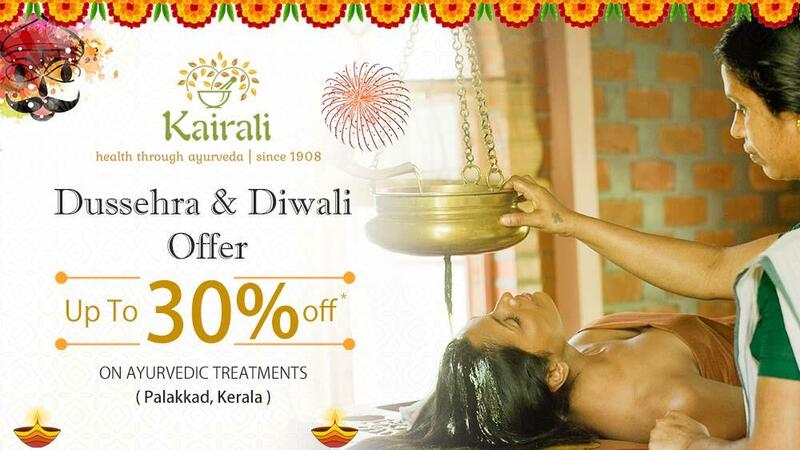 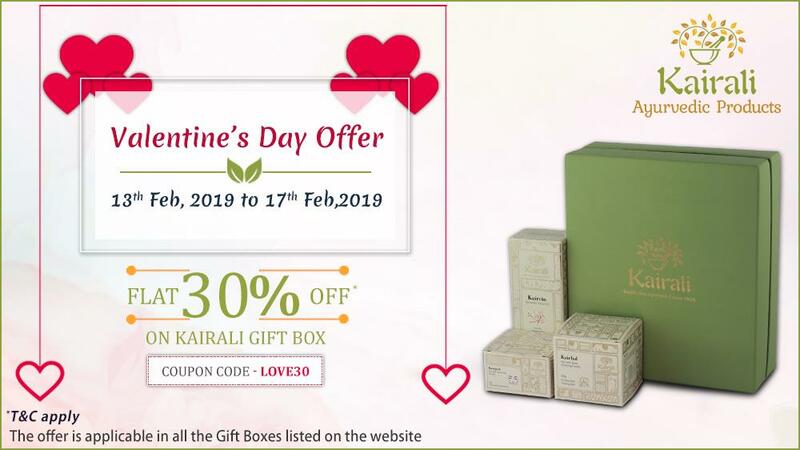 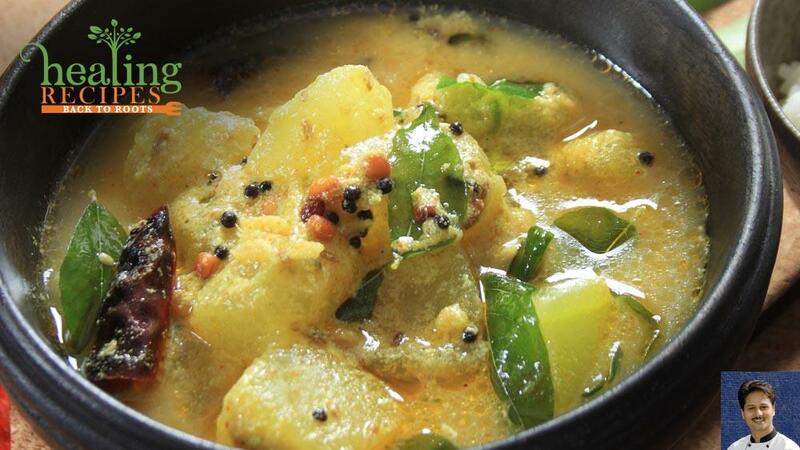 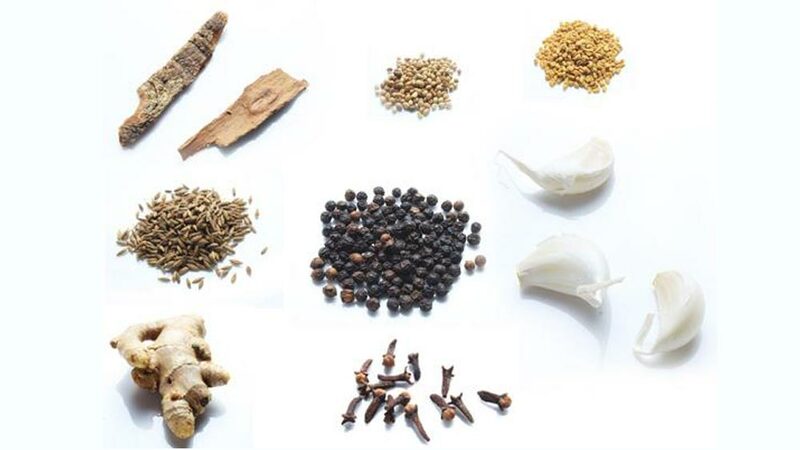 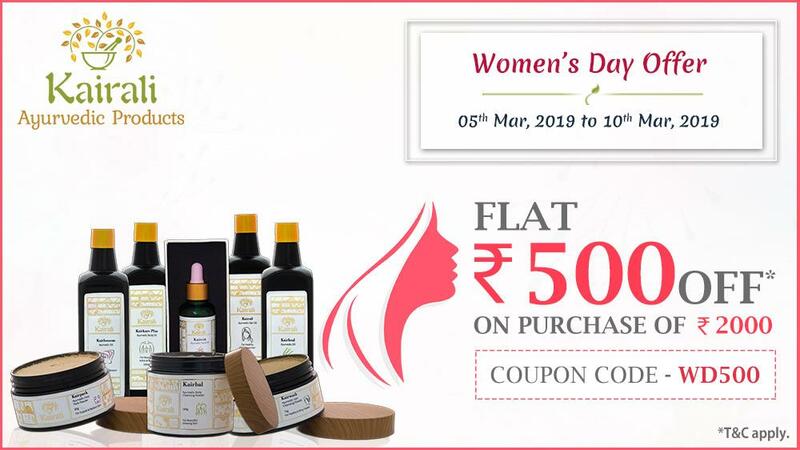 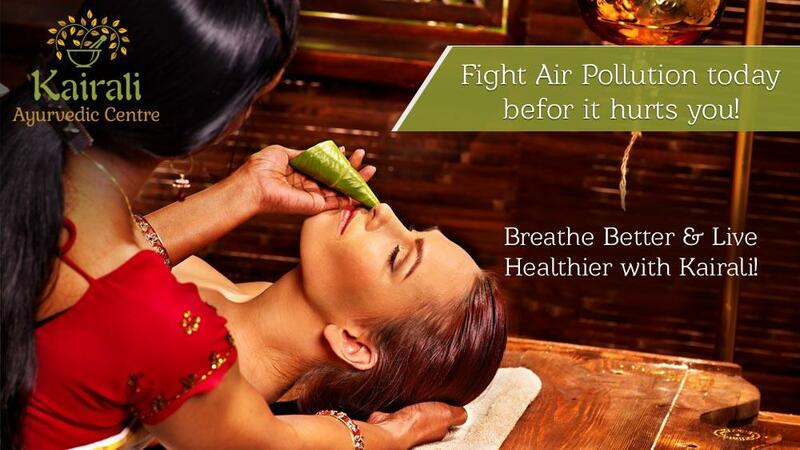 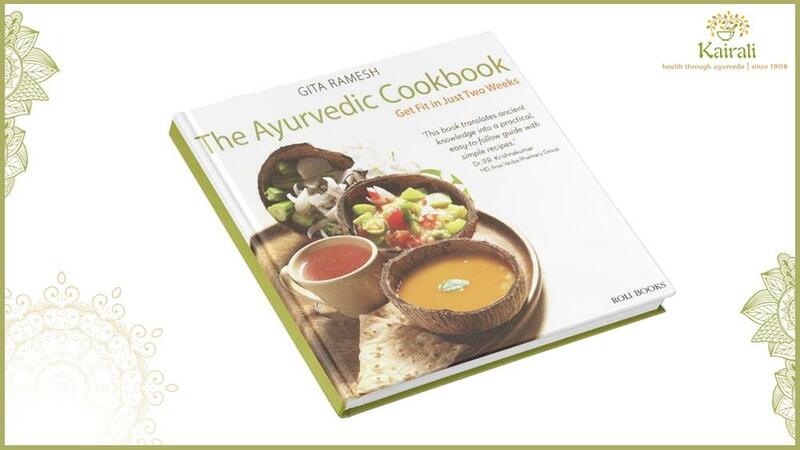 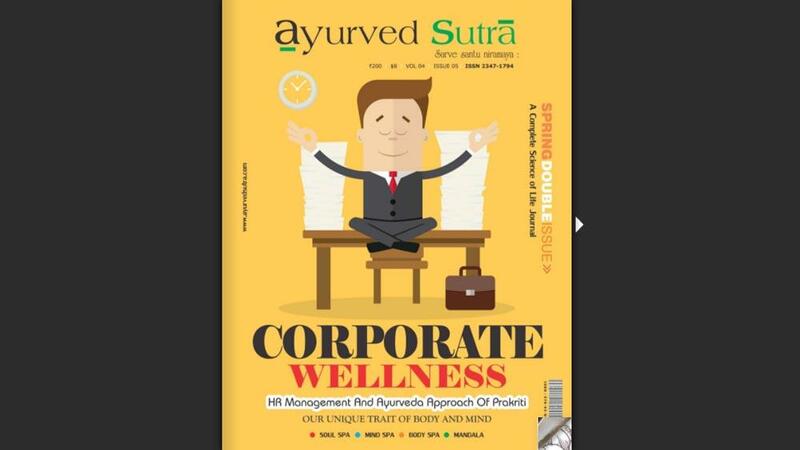 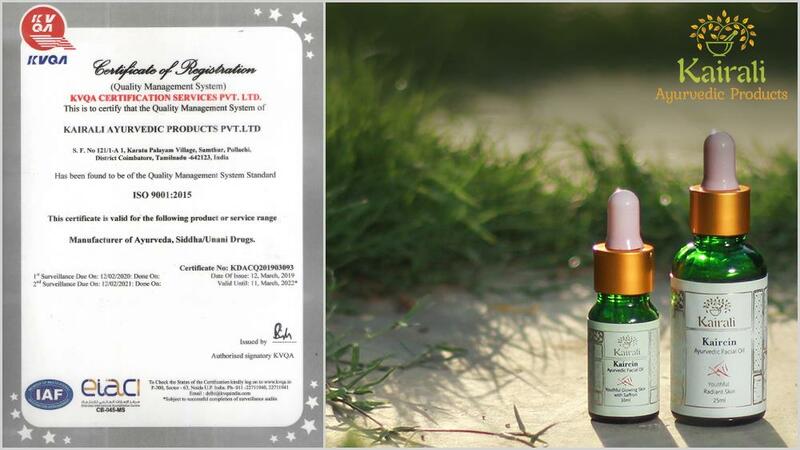 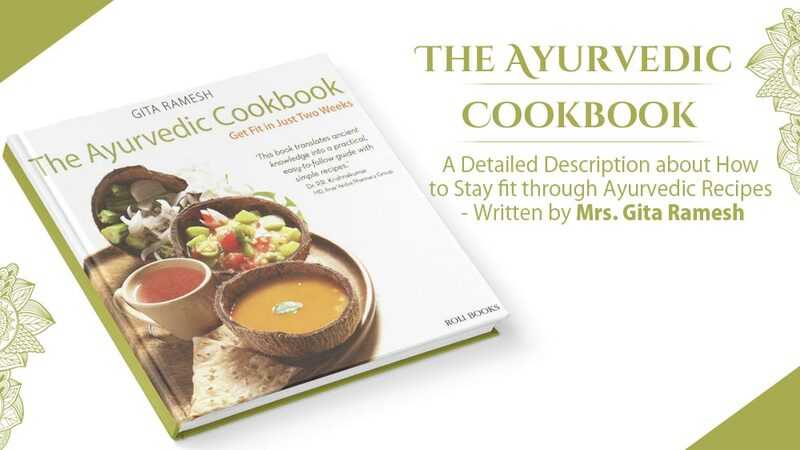 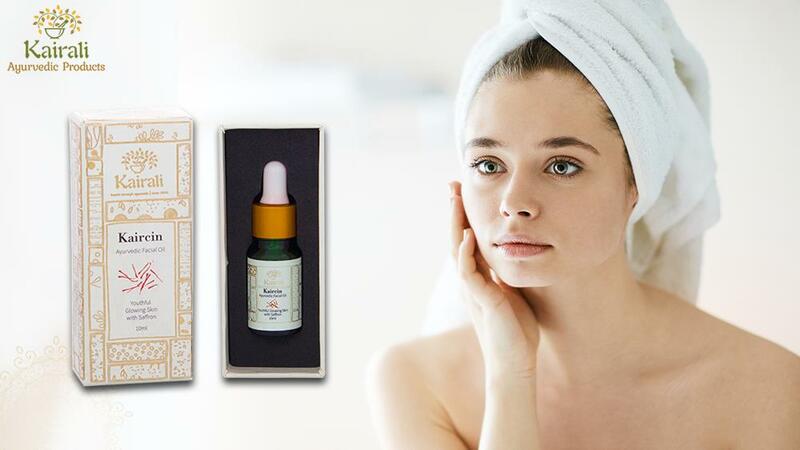 Ayurveda, as an ancient form of medical science was preserved in the most pristine form by Kairali and thought to make people aware of the various health benefits that Ayurveda possesses and allow people to adapt to the Ayurvedic way of life. 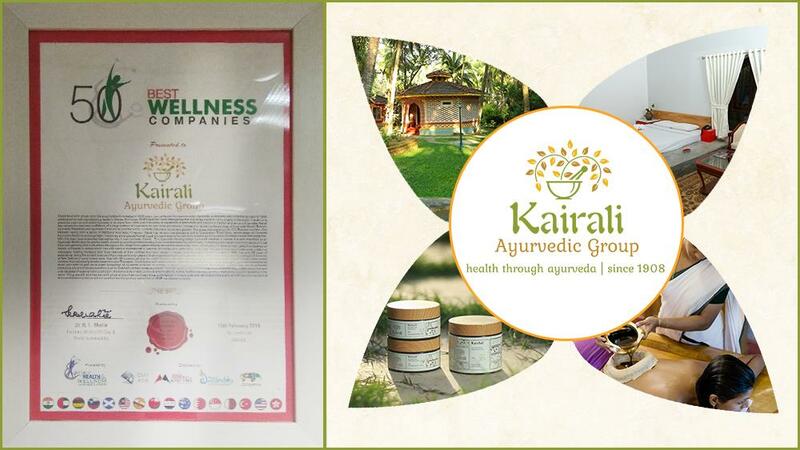 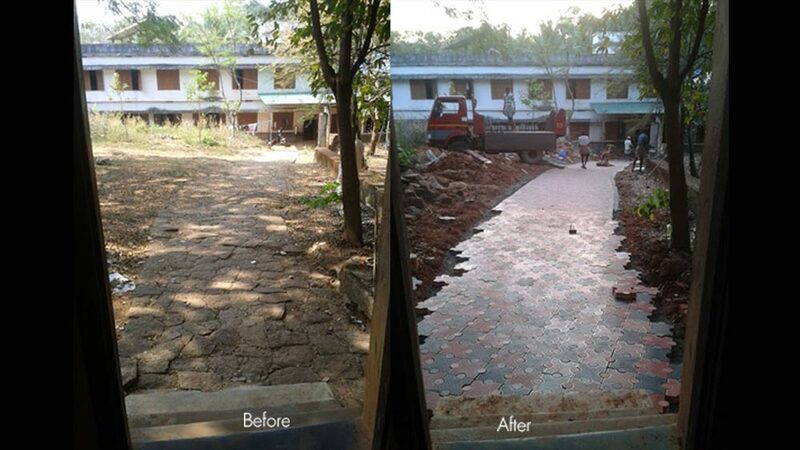 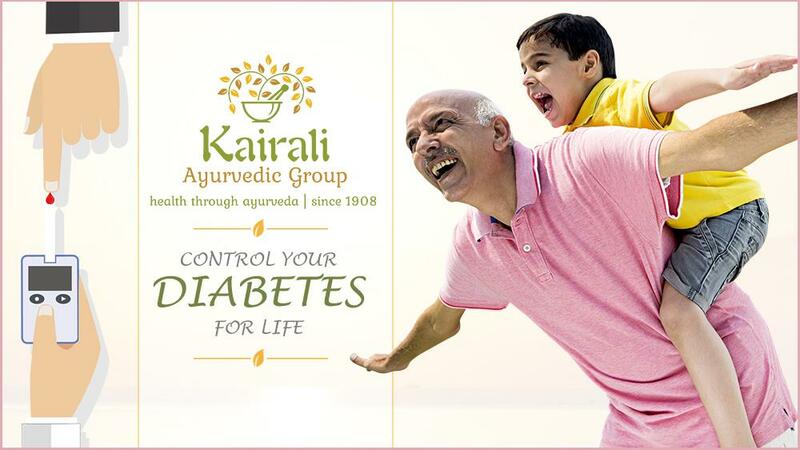 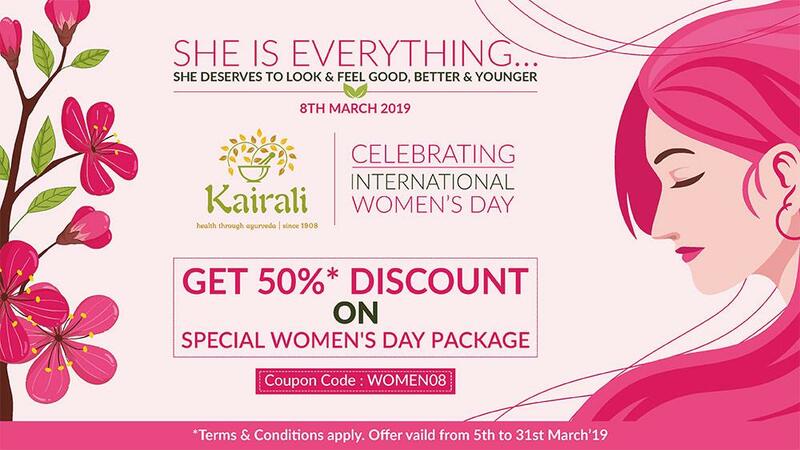 Built with the motive to provide for a healthy world to live in, Kairali, thus, focuses in alleviating and developing the sedentary ways of life and transform it into a healthier one.